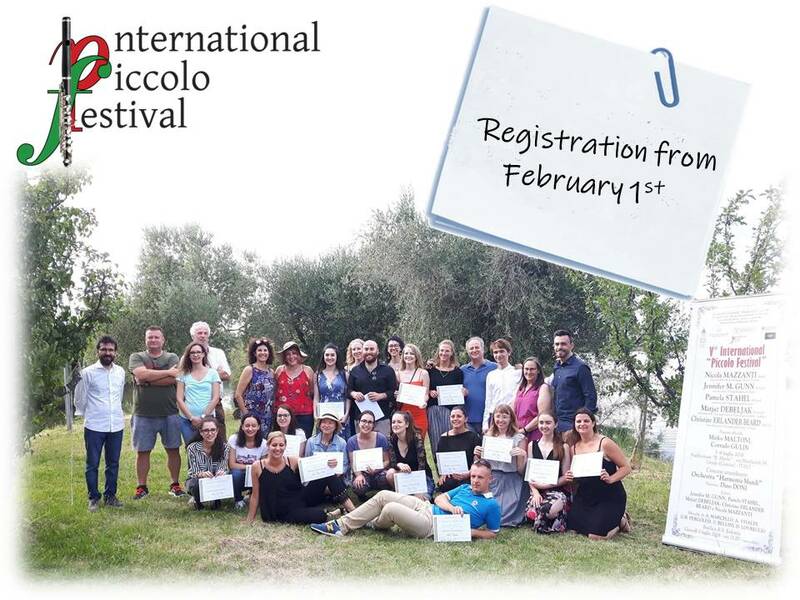 The Festival will be held in Grado, Italy, from the 10th to the 13th July 2019. 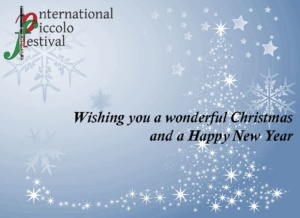 Wishing you a wonderful Christmas and a Happy New Year! Stay tuned….the registration will open soon! 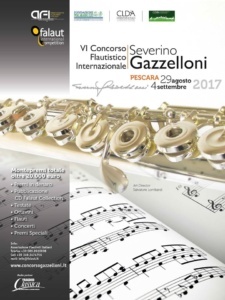 International Flute Competition ” Severino Gazzelloni ” – New Prize! Fill out the application on our website, then you will receive notification that your application has been received and we’ll send you all information for the payment! Lessons and Concert with Nicola Mazzanti, Laurie Sokoloff, Sarah Jackson, Peter Verhoyen and Rena Urso. 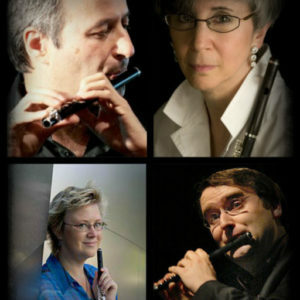 Enjoy four days focused on the piccolo, with internationally renowned artists. Grado, a charming town located between Venice and Trieste, with a wonderful beach and old roman ruins, will host this event full of piccolo teaching, concerts and lectures. Don’t miss it!